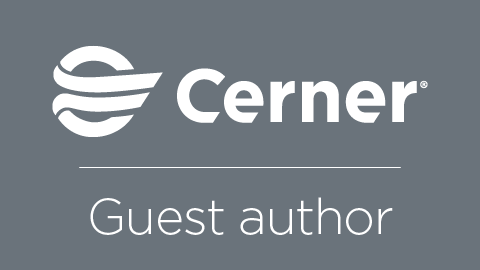 *This article was first published in Cerner Perspectives issue 1 Volume 2 2017. For years, I’d had a dream of EHR integration, so in 1988, I decided to develop an electronic database of point-of-care guidelines. But it seemed EHR vendors were initially resistant to providing access to their data, and that data was not available in coded format. Determined, we recognized a real need and wrote clinical decision support (CDS) rules in 2003, developed an XML interface from scratch, and eventually succeeded in persuading some vendors to apply the interface in the late 2000s. Since the Finnish medical society, Duodecim, and its publishing company already maintain a comprehensive health portal for both professionals and citizens, it was natural that they also lead the development of a generic CDS service. In 2012, Duodecim developed the Comprehensive Medication Review (CMR) tool. Researchers of the PRIMA-eDS consortium (prima-eds.eu) in participating countries performed systematic reviews of the literature and developed CDS rules while Duodecim’s long-term partner, Medbase Ltd., provided its drug databases to be incorporated into the CMR tool. 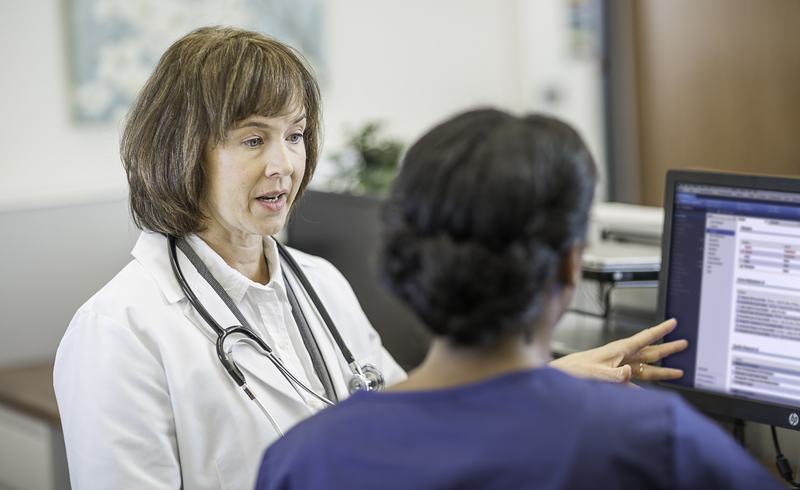 Because there had already been a demand for a medication management tool by both physicians and primary care nurses, this CMR tool fulfilled that need. The next step in the CMR app development will be a prescribing assistant that not only evaluates ongoing medication, but also suggests new drugs after the doctor has entered the indication. Physicians will select drugs based on the best available guidelines and determine the suitability of the drugs for the individual patient using all the features of the app as filters. The interface will also show the drugs in preferred order, displaying precautions and contraindications for each drug. The EU is steadily investing in e-health, particularly in services that are intended for citizens, but there are still challenges, such as the differences in the level and method of coding the data, in organizing care and in the multitude of languages. We need to standardize data elements, and that data should be structured the same way in EHRs and in personal health records (PHRs) because, in the future, the largest body of data will ultimately be in PHRs. Global interoperability is the ultimate, long-term goal; to achieve this, the EU needs to support the development of platforms that can integrate data from different sources and map that data to concepts that represent medical knowledge. When medical knowledge is coded and expressed in PICO format (patient group, intervention, comparator, outcome) and the PICO codes are directly mapped to coded data of the individual, the best available knowledge will “find” the patient FHIR is emerging as the first interoperability tool that is simple enough to implement and has the potential to become a universal standard, and the EU’s support of its use in national and cross-border e-health initiatives will help toward those goals. 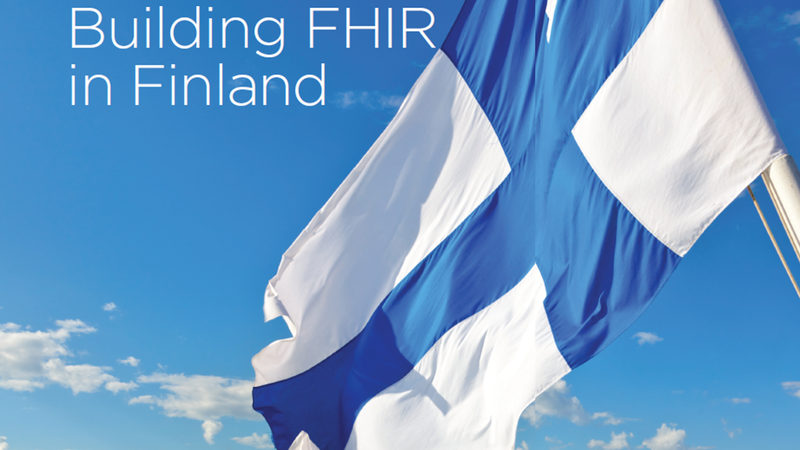 When we learned about FHIR, we quickly decided to be among the first to implement it in Finland. 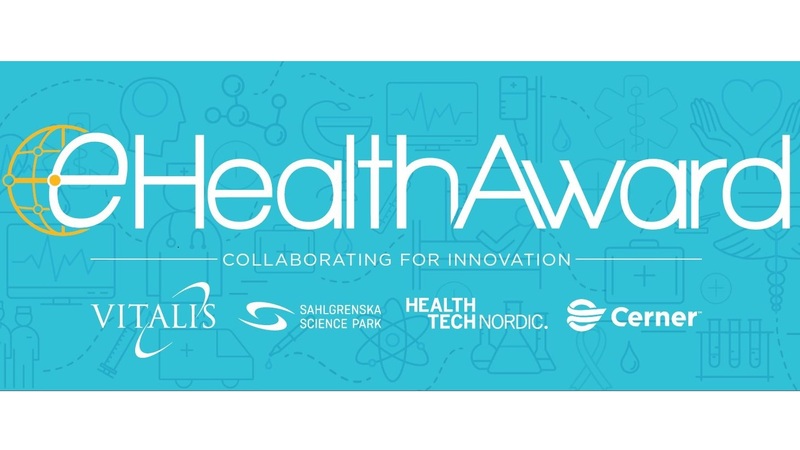 We showed demos of FHIR integration with Cerner in a national e-health event in May 2016. Finally, in October 2016 we integrated the CMR tool as a SMART on FHIR app with Cerner’s EHR demo environment. Crowdsourcing is the word of the day, but it has just recently been recognized in health care technology. App development stimulates the recruitment of agile companies in addition to networks of talented programmers. These programmers have the technical ability to contribute to the construction of modular and integrated systems where components are exchangeable. But interoperability is a collaborative effort where all the stakeholders must to do their part. EHR vendors should be open to integration; regulators should guarantee that the apps meet both interoperability and safety standards, and public support should be available for app developers to meet the requirements of the EU Medical Device Directive. Since Duodecim is the guideline developer in Finland, it also publishes its point-of-care tool, EBM Guidelines, for global use. When guideline developers also maintain the CDS app, new guidelines can be quickly implemented as CDS rules. The most exciting development we have in progress is the new tool called Health Benefit Analysis. This tool creates a care plan for individuals, identifies care gaps and prioritizes interventions to fill those gaps. This tool uses best estimates of the effects of interventions — derived from medical literature and, soon, big data available from EHRs and PHRs — to calculate the net benefit of each intervention for the patient or citizen. This outcome is achieved by using the patient’s individualized baseline risks for health events that should be prevented and the patient’s own rating of the importance of health outcomes he or she wants to achieve. Health Benefit Analysis has the potential to maximize outcomes and reduce health inequalities in the population. In addition, Duodecim partners with the Cochrane Collaboration, the Guidelines International Network, DynaMed Plus/ EBSCO Health and an active partner in the Evidence Ecosystem, who are an international network of trustworthy guideline developers and evidence-based medicine methodology experts. Their research is aimed at speeding up synthesis and implementation of new evidence from years to just 90 days. This type of acceleration is what’s needed to bring innovation in the HIT space to life. So while the FHIR standard has ignited a new path for innovation in health care, buy-in from all the stakeholders will be necessary if we’re to recognize significant outcomes in the next 20 years. We, for one, are invested in the journey. Sepsis, eller blodförgiftning, är en komplikation av en infektion i kroppen. Tillståndet kan snabbt bli livshotande om behandlingen uteblir eller försenas. Enligt den amerikanska organisationen Sepsis Alliance dör mer än 250 000 människor på grund av sepsis i USA varje år, och det är alarmerande hur snabbt sepsis kan leda till döden. Bara några dagar efter att de första symtomen uppträder kan följden bli systempåverkan och organsvikt. 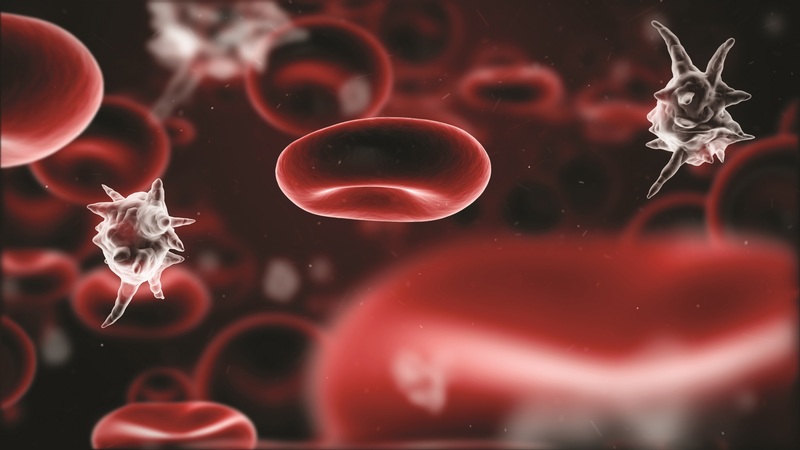 För de som överlever kan sepsis ge bestående men såsom kronisk smärta, hörsel- eller synnedsättning, och amputationer – allt på grund av ett tillstånd som är både vanligt förekommande och lättbehandlat, men ändå ofta missas i vården.